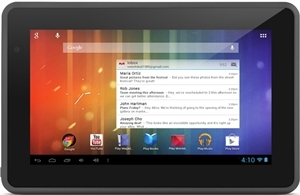 Ematic launched a low cost tablet Genesis Prime, 7 inch tablet with Android OS jelly bean 4.1 and the cost is only $79.99 wow what an affordable price. With Google Play, we [Ematic] were able to bring an entirely new digital experience to our consumers. Intuitive and exciting, this tablet is ideal for work or play with faster web browsing capabilities and endless possibilities for entertainment. 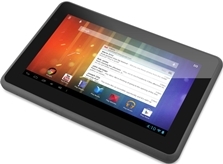 As a low cost tablet this tablet might have some quality limitations but worth buying a tablet under $80 with the above specifications.